This entry was posted on May 24, 2011 by Russell Smith. 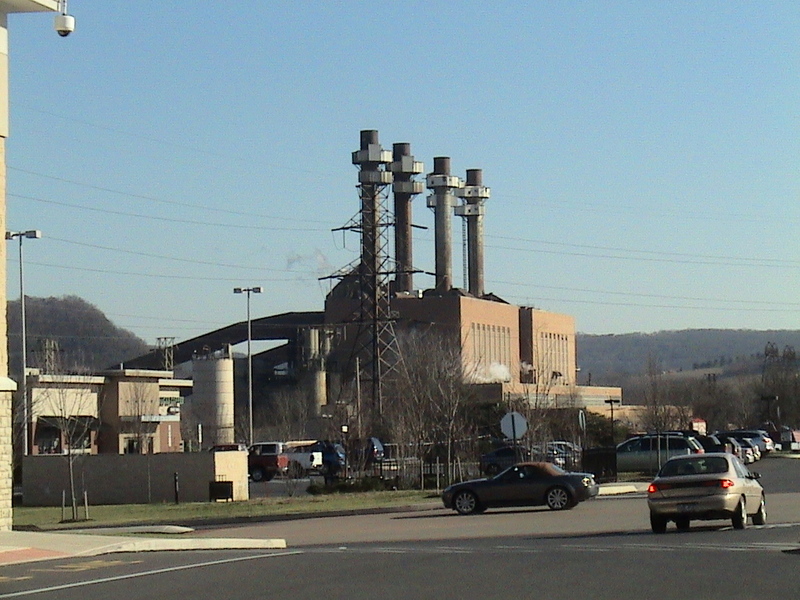 It was filed under Architectural, Rural and was tagged with energy, fragging, industry, Pennsylvania, postaday2011, power plant, surveillance camera, towers. We all want power, we just don’t want the plant in our backyard.